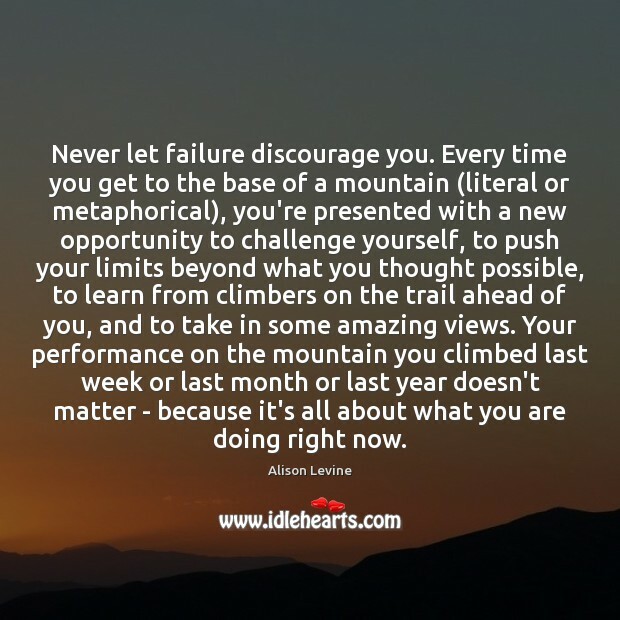 Enjoy the best inspirational, motivational, positive, funny and famous quotes by Alison Levine. Use words and picture quotations to push forward and inspire you keep going in life! 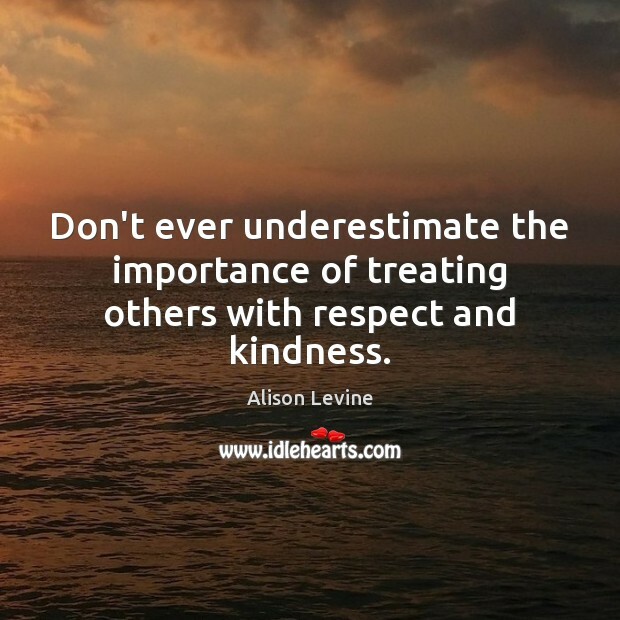 Don't ever underestimate the importance of treating others with respect and kindness. Never let failure discourage you. Every time you get to the base of a mountain (literal or metaphorical), you're presented with a new opportunity to challenge yourself, to push your limits beyond what you thought possible, to learn from climbers on the trail ahead of you, and to take in some amazing views. Your performance on the mountain you climbed last week or last month or last year doesn't matter - because it's all about what you are doing right now. 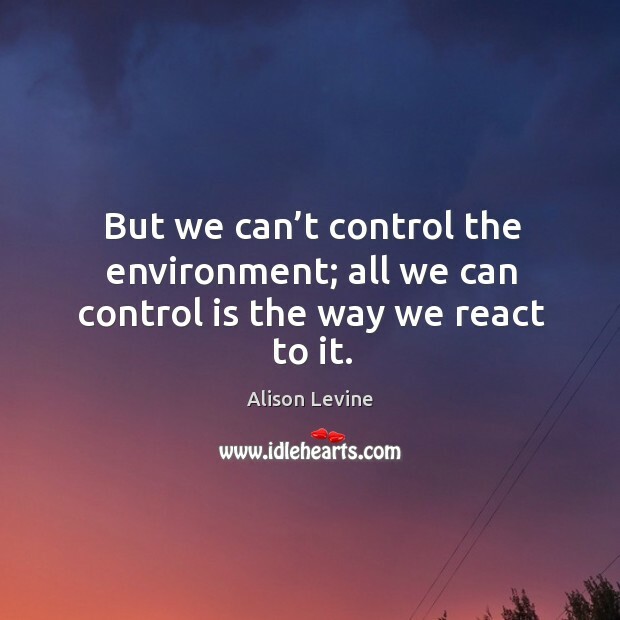 But we can’t control the environment; all we can control is the way we react to it.